Dishonored is an action-packed mafia romance full of raw passion and grit. The ruthless and powerful Aria De Rose will stop at nothing to gain power and control. Caesar Accardo, a Mafia Prince, is fierce about feeding his sexual desires and when it comes to business he isn’t afraid to get his hands bloody. When these two battle it out for their mafia families, passion is the only bond that allows for a cease-fire. As the truth of the pains they have both experienced surface, they are left with only each other to depend on and fearlessly find their way together! Told in multiple POV, is a fast-paced read full of gritty text and smoking hot steam. Both live in a violent world and the intricacies of these characters are quite unique. The tempo is fast as life and death are on the line. Overall, I highly recommend Dishonored to readers who are drawn to broken people with a fierce will to survive! This is my second Bethany Kris read and I will certainly be back for more! *ARC graciously provided for an honest review! 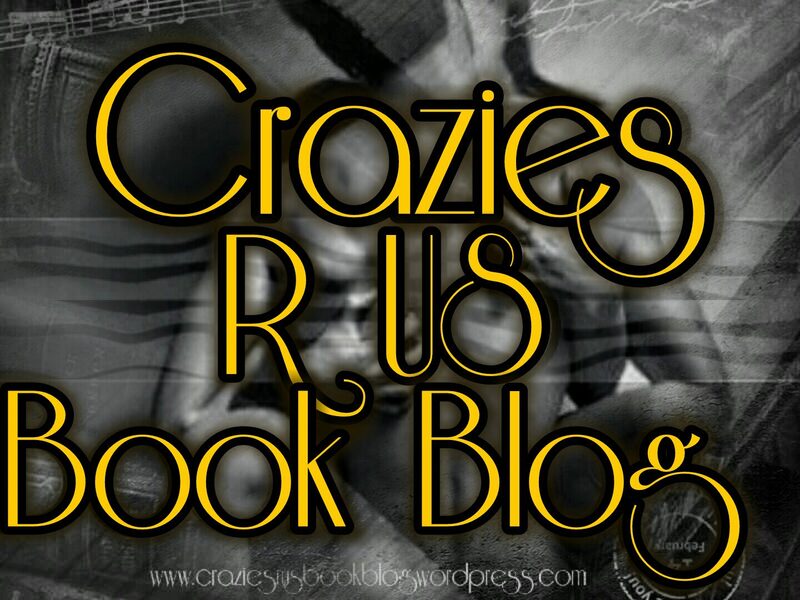 This entry was posted in ARC/Blog Tours, Elizabeth's Reviews and tagged #Bethany-Kris, #Dishonored. Bookmark the permalink.